Abstract: An unmodified and cathodically pretreated boron-doped diamond (BDD) electrode was used as a sensitive electrochemical sensor for the determination of dopamine (DA) using differential pulse (DPV) and square-wave voltammetry (SWV). Abstract: Sample preparation makes appearance on faster and more reliable sample preparation method with suitable and selectivity up to limit of legislation. Abstract: The objective of this study was to develop a composite buccal drug delivery wafer for protein drug delivery. The polymeric vehicle used in this study combined chitosan and sodium alginate with bovine serum albumin (BSA) as a model drug. 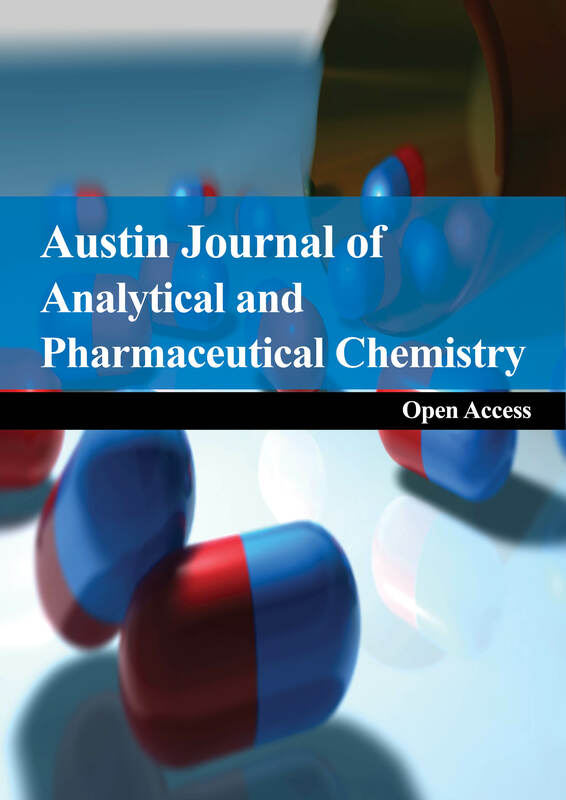 Abstract: It was developed a methodology for spectrofluorimetric determination of Paracetamol (PAR) and Ibuprofen (IBU) in tablets (synthetic mixtures) and biological fluids Read More..! Abstract: The main objective of the present review is to develop a brief overview of the current state of the knowledge on the analytical determination of oxidation and/or Read More..! 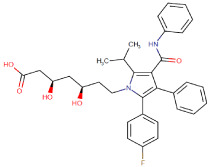 Abstract: Warfarin is an oral anticoagulant that requires frequent therapeutic drug monitoring due to a narrow therapeutic window, considerable inters individual variability in Read More..! Abstract: We propose a simple approach for the development of optical glucose sensing membranes adaptable to micro and nanofabrication technologies. 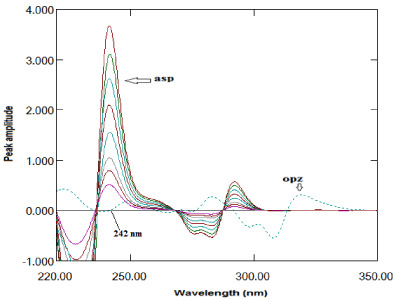 Abstract: Water-soluble copper oxide nanosheets (CuO nanosheets) were synthesized via a chemical reduction method and used as peroxidase enzyme mimetics. 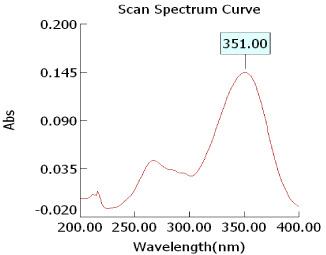 Abstract: In this research work we developed and validated UV spectrometric method for bivalirudin and it is simple, accurate, fast, cost efficient, reproducible method.